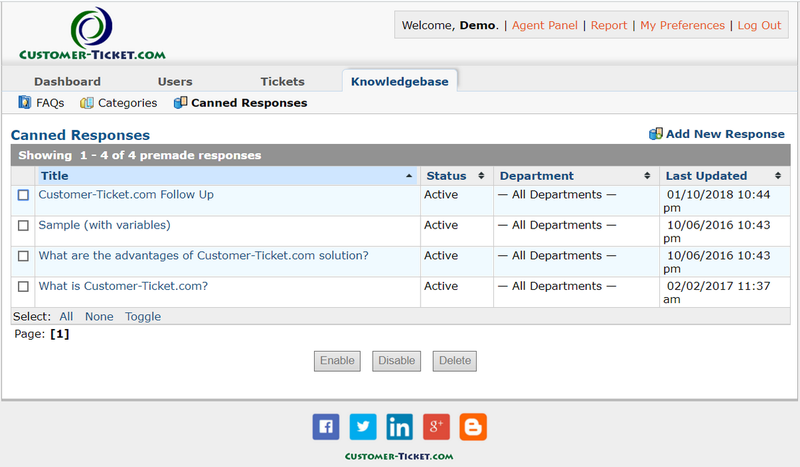 Canned Response is standard reply or answer for common question which agents can simply pick and choose when replying to tickets. Having a list of canned responses will improve service consistency, significantly shorten the processing time of frequently asked questions and enquiries, thus greatly boost work efficiency. In cases of new staff agents, it always takes time for them to learn the official responses they reply to common questions which may be asked almost every day. 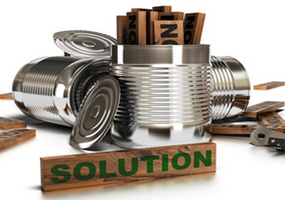 With Canned Response, such learning curve is greatly shortened. 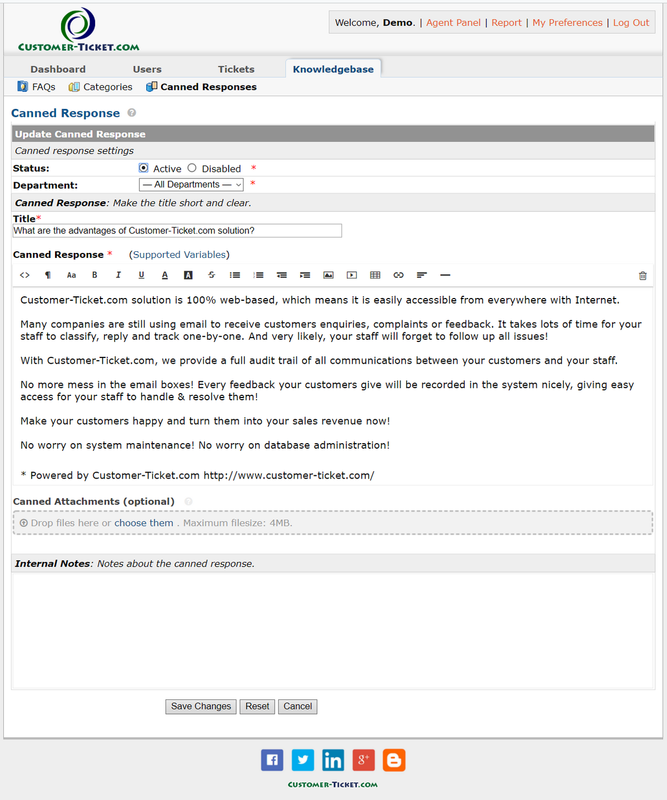 Once created, Canned Responses will be available for all agents in the Post Reply window. 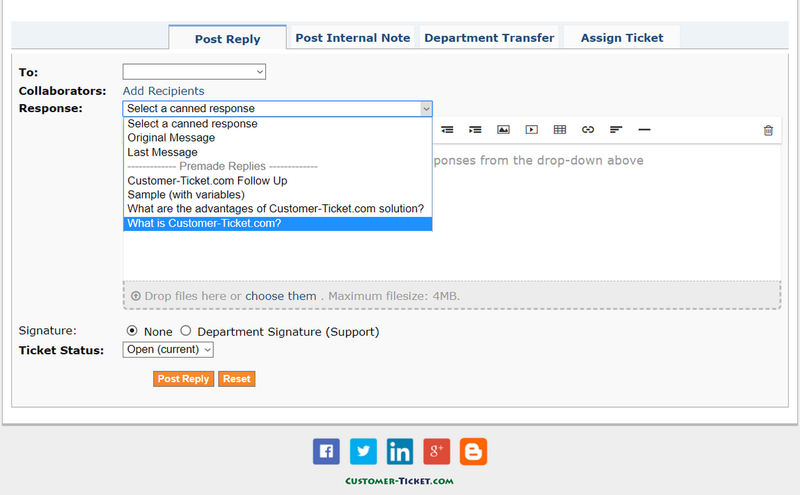 Once Canned Response is saved, Finance team can start using it in “Post Reply” of tickets. See below.